It's a little less than a week until Google reveals its new Nexus devices in San Francisco, but as seems to happen every year, we know pretty much every detail beforehand. Oddly, one of the last things we knew about the new LG and Huawei Nexus phones were their actual names. 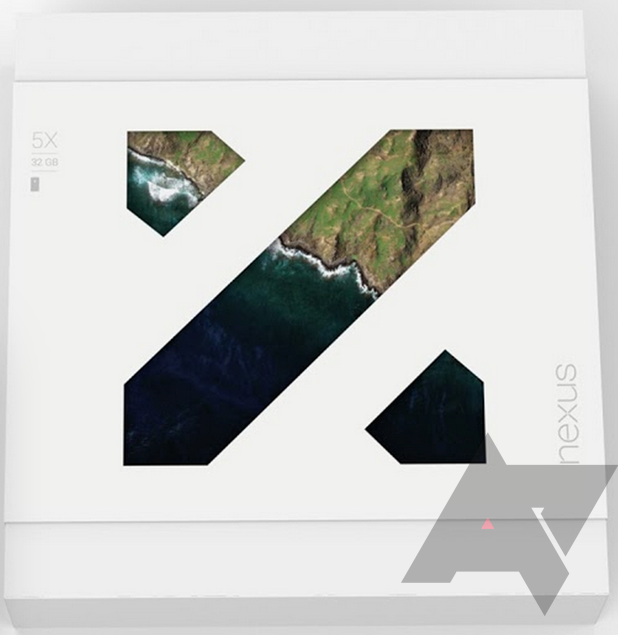 A rumor last week suggested that LG's 5.2-inch follow-up to the 2013 Nexus 5 would be called the Nexus 5X, and that Huawei's 5.7-inch flagship would go by Nexus 6P. Android Police can now confirm the rumors with these exclusive images of the retail packaging for both phones. The Nexus 5X is above and the Nexus 6P is below.